We’d like to welcome you to the first of a three part series. 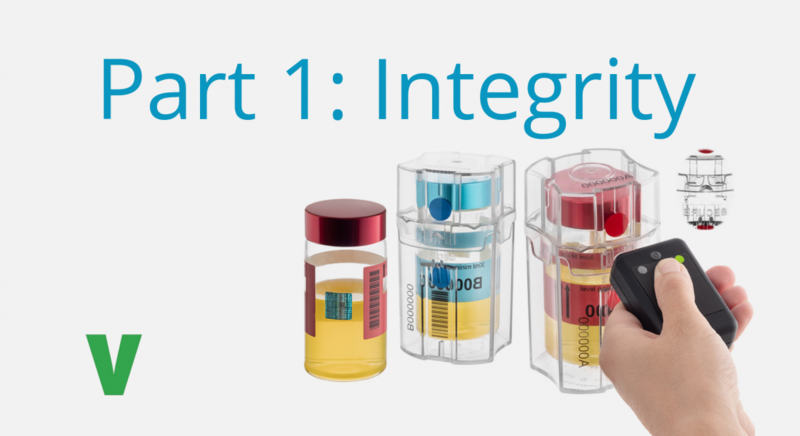 Part 1, integrity, will look to outline and highlight the integrity of the Versapak Doping Control brand, as well as values. We know that athletes put themselves through endearing regimes, routines and training all to get a chance for a medal and a spot on the podium – so why do these very hard-working individuals still face risks (they can’t afford to take) from low quality doping kits? Our Full Blood and Urine kits include a special DNA which works with a scanner to offer reassurance to Doping Control Officers and Athletes that their kit is a genuine Versapak product. They also act in stopping and deterring sophisticated attempts to interfere with the doping process by reverse engineering and producing fake products. If you’re not happy with the integrity (or lack thereof) of the doping control kits forced upon you (as an athlete or perhaps a DCO), then feel free to reach out to someone from Versapak Doping Control, here.